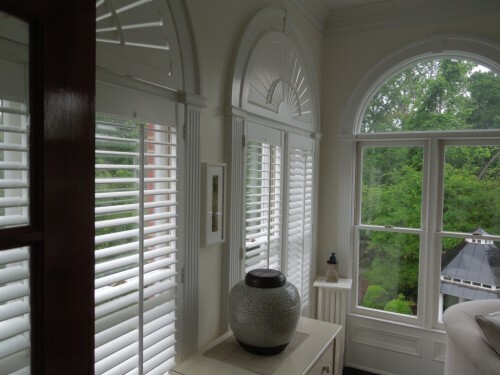 Plantation Shutters Plus is your local source for custom plantation shutters, window blinds and shades, sunrooms and screened porches, awnings and more in Augusta, GA, and Greenwood, SC. 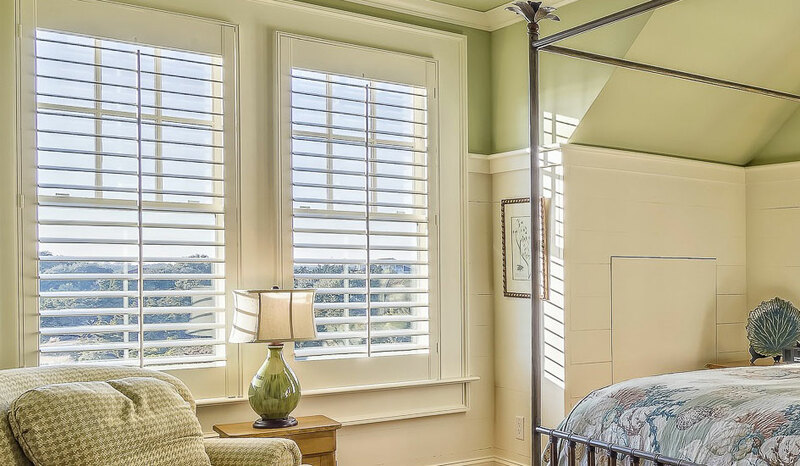 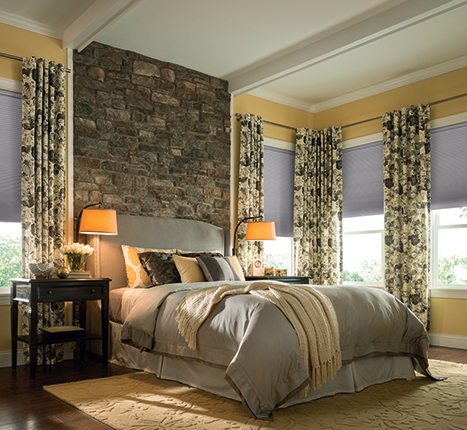 Our window coverings are custom designed to your specifications and installed in one day, and we offer free on-site estimates for all of our products. 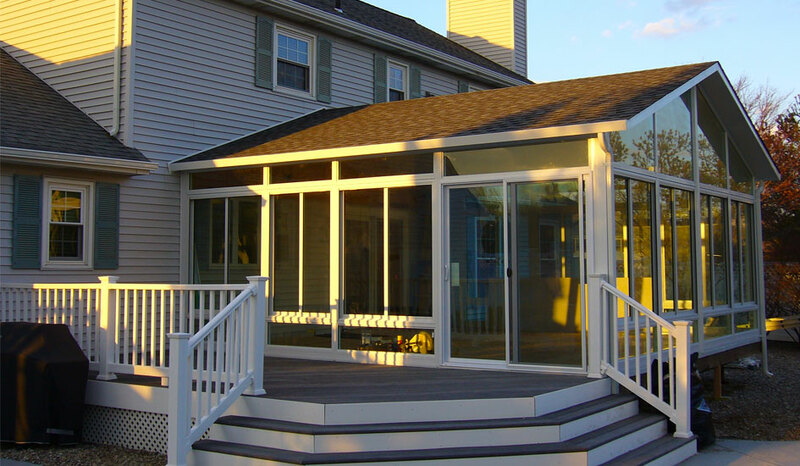 Since we opened our doors in 1986, our business has grown to include patios, screen rooms and sunrooms, awnings and canopies, decks, carports, and more. 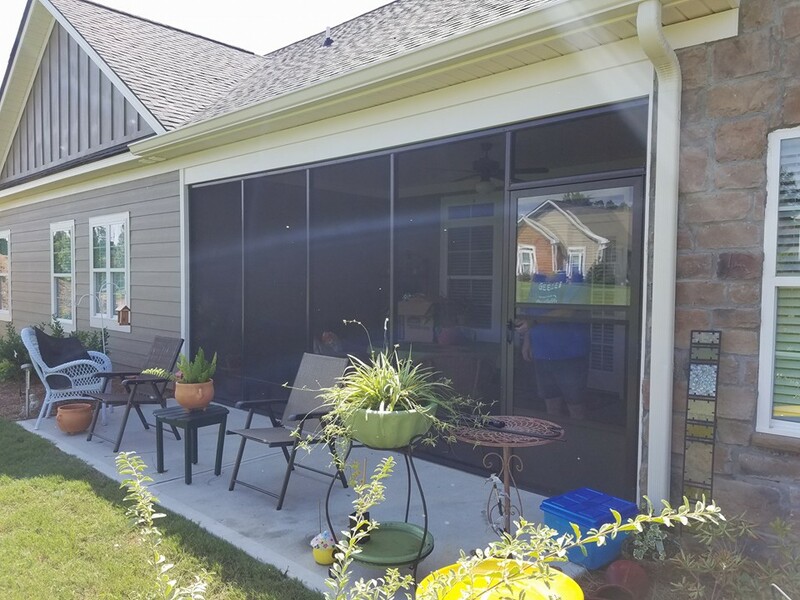 We serve homeowners, business owners and contractors in Augusta, GA, and the greater CSRA, including Evans, Grovetown, Martinez, Hephzibah, GA, and North Augusta and Aiken, SC. 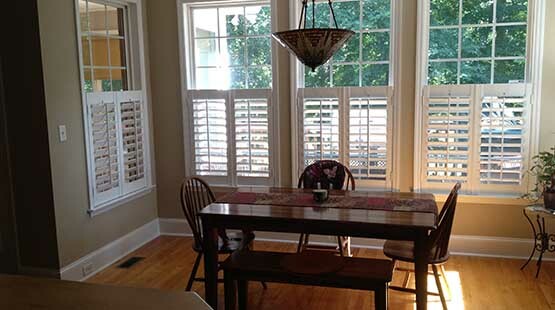 We now also serve theGreenwood, SC, area with our new Greenwood location. 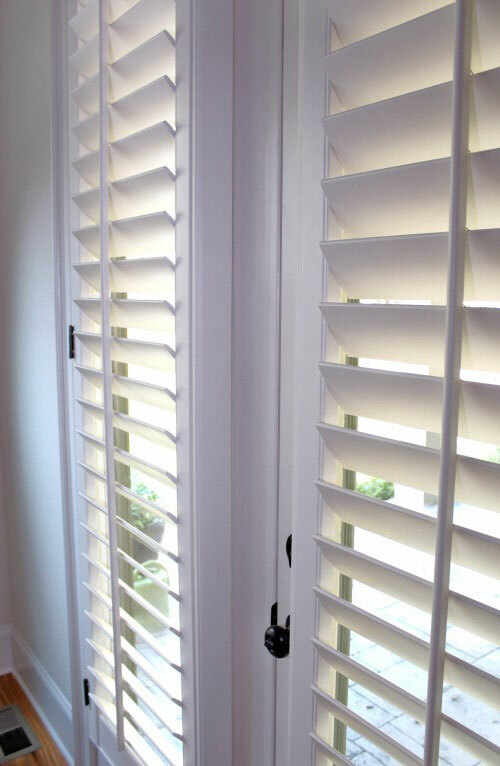 Plantation Shutters Augusta Plus is the licensed Four Seasons Sunroom dealer for the Augusta area. 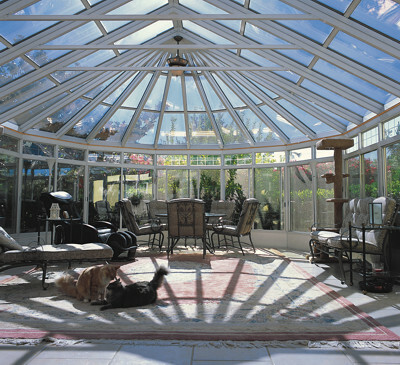 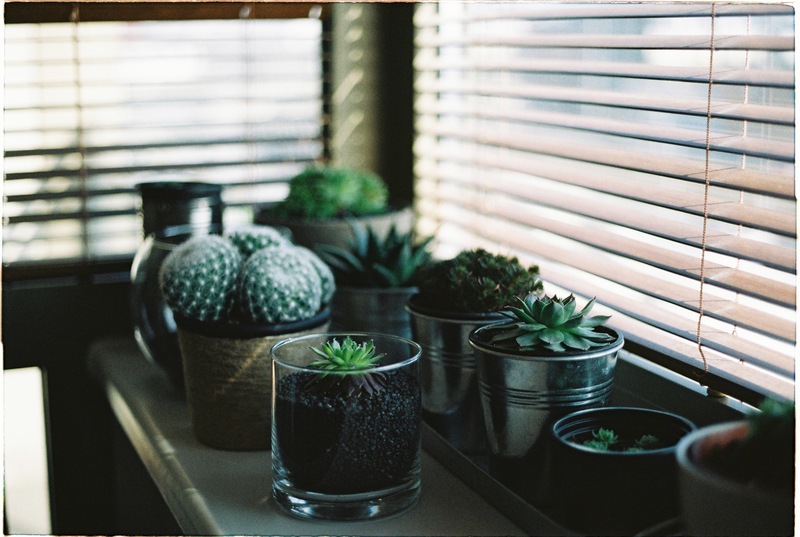 As your local sunroom installer, talk to us about affordable, beautiful sunrooms, patio rooms, conservatories, and loggias that you can enjoy year round. 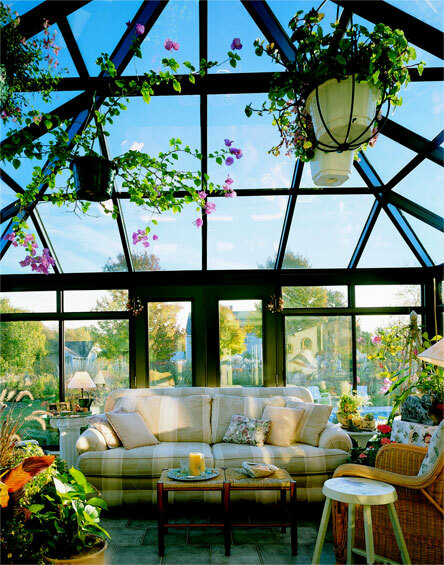 Click on the images below to learn more about our different sunroom and patio enclosure styles along with the craftsmanship and building materials. 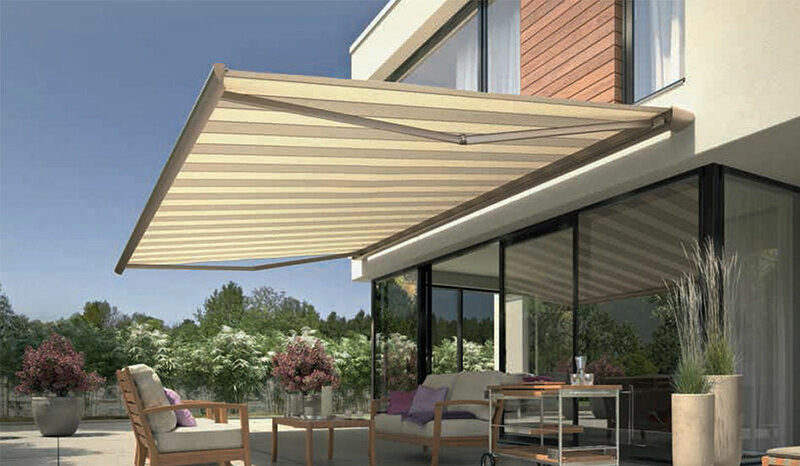 We’ve partnered with Aluminum Products Augusta for gutters, railings, carports, screen rooms, decks, awnings, and canopies. 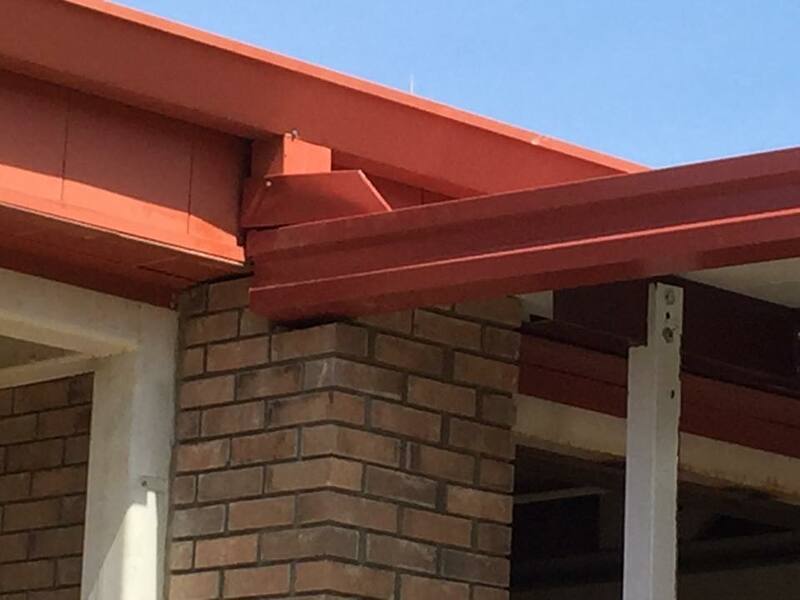 We support Local Business Owners by incorporating local supplies in our projects.